2010 Sasquatch! Music Festival takes place this weekend. You can’t see all the acts and you may not even be there for each day of the Memorial Day weekend, but I have highlighted a few bands you really should catch. I have listed them from start to finish time, so you might be able to see quite a few of these if you plan right. I just checked and there are still tickets available. 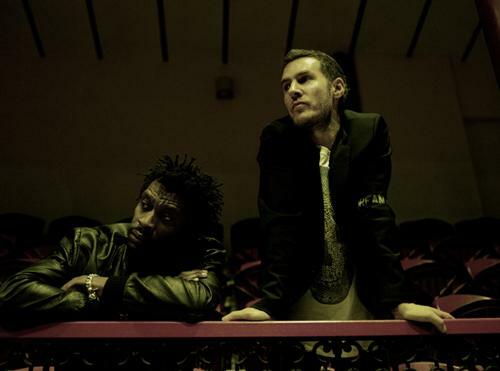 I beg you not to miss Massive Attack. Written by: Dagmar on 05/25/2010. This entry was tagged posted by dagmar, sasquatch. Bookmark the permalink.